Reverend Mack C. McClam, an elder in the full connection in the South Carolina Annual Conference, was born in Lake City, South Carolina. 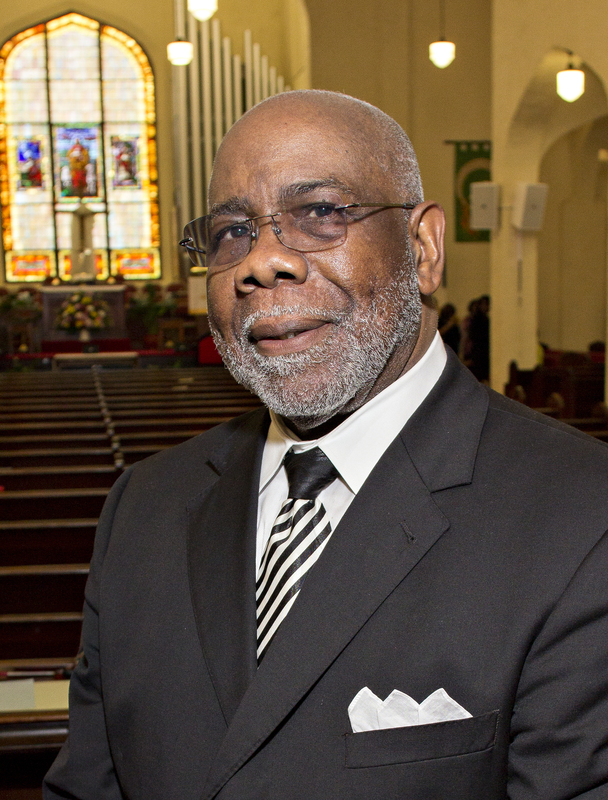 He graduated from Claflin University in 1973 and from Erskine Theological Seminary in 1985. Rev. McClam and his wife, the former Gwendolyn Loretta Tyler, have two sons, Rev. Carlton Jerome McClam, and Rev. Darren Josef McClam; two daughters-in-law, Tonya and LaTisha; two granddaughters, Sydney Christina and Darralyn; and two grandsons, Darrius Josef and Carlton Jerome, Jr.
Rev. McClam has a passion for ministry and preaching. He has received many awards and accolades over his years of service. He has had many United Methodist appointments all over South Carolina. He has been serving as Senior Pastor of Trinity United Methodist Church in Orangeburg, SC since July 2015. Rev. McClam has served in many roles at the District and Annual Conference level in past years; and he has always served the local communities where he lived in many capacities. He also served as an Adjunct Professor of Religion at Erskine Theological Seminary and as an Adjunct Professor of the Interdenominational Theological Center Certificate in Theology Program in the Ridgeville Community. He is a member of the Omega Psi Phi Fraternity, Inc., The C.C. Johnson Consistory No. 136 and was elected President of the Aubrey E. Ballard of 2012 Class of 33° Degree Mason.